Sean Mackiewicz is the Senior Vice-President/Editor-in-Chief of Skybound Entertainment, an imprint of Image Comics. He manages Skybound’s extensive comic book catalog that houses over 30 titles. The company’s library of content includes; The Walking Dead, Invincible, Outcast By Kirkman & Azaceta, Manifest Destiny, Extremity, Redneck, Super Dinosaur and more. Skybound titles sell across both domestic and international markets covering territories in over 125 different countries. 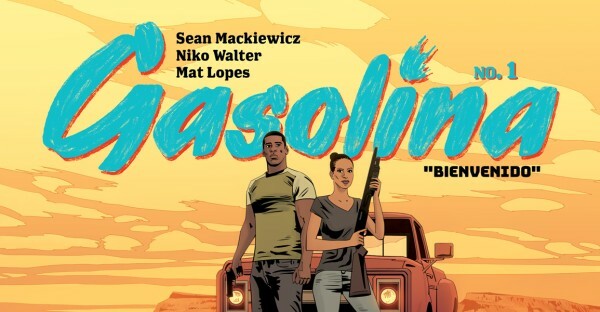 In this role Mackiewicz is responsible for managing and editing the company’s current books in addition to sourcing new talent and titles in order to expand Skybound’s catalog. Sean is the point person for our comic book creators, artists and writers, and oversees a growing in-house editorial team. He oversees and guides the development of new titles and talent, ensuring a titles brand extension’s integrity. He also serves as a story consultant for all comic titles for Skybound’s interactive, gaming, feature and television projects. 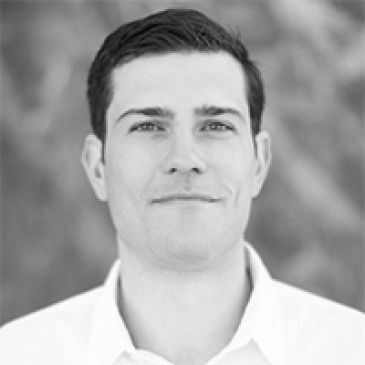 Prior to joining Skybound, Sean worked on the editorial team at DC Comics which houses high-profile titles including; Wonder Woman, Batman, Superman, and more. 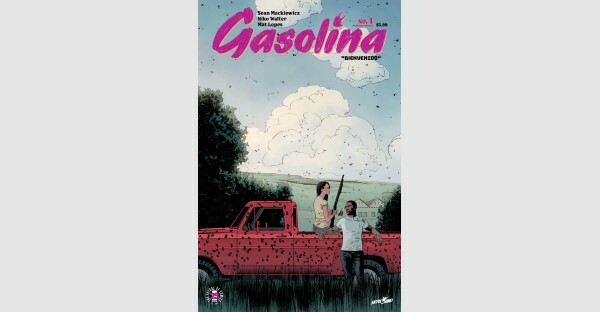 He is co-creator and writer of GASOLINA, his first creator-owned ongoing series with the company.